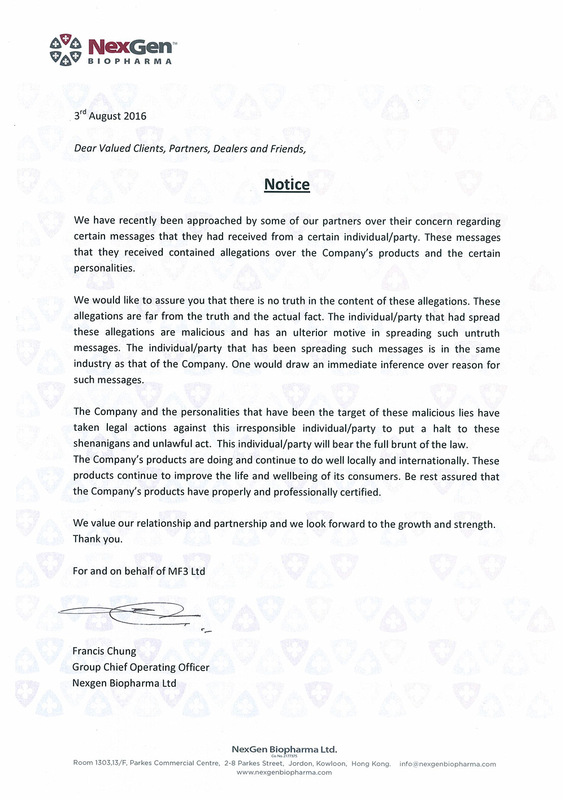 We would like to assure you that there is no truth in the content of these allegations. MF3 MALAYSIA ANNIVERSARY & FATHER’S DAY SPECIAL PROMOTION “FINAL EXTENSION”! 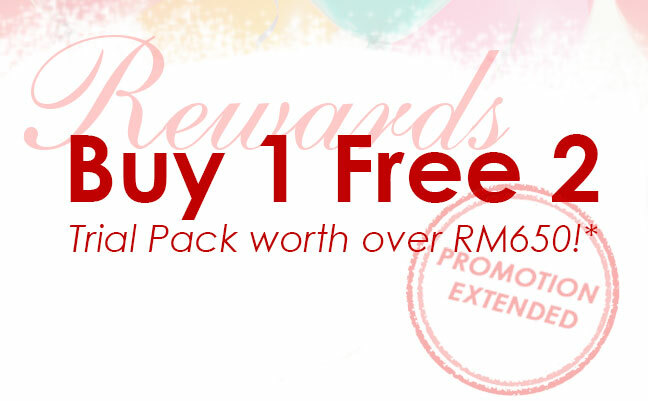 MF3 MALAYSIA ANNIVERSARY SPECIAL PROMOTION “EXTENDED”!